Are you completely overwhelmed and at a panic when it comes to your closet? Breathe – you’ve come to the right place. The California Closets Westchester team put together several simple solutions to organize your messy closet, no matter what your space or budget looks like here in Granite Springs, Harrison, Mahopac, Hartsdale, Hawthorne, Jefferson Valley, Katonah, Larchmont, Pleasantville, Port Chester, Pound Ridge, Purchase, Purdys, Rye, Scarsdale or Bedford Village. 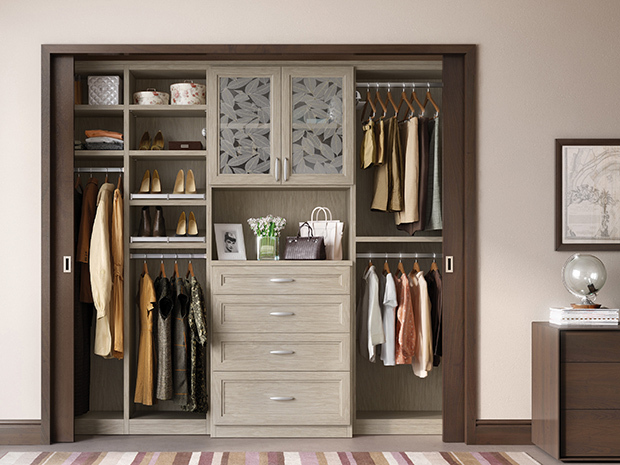 There are many sizes, shapes and styles of closets, depending on your home’s space and design. 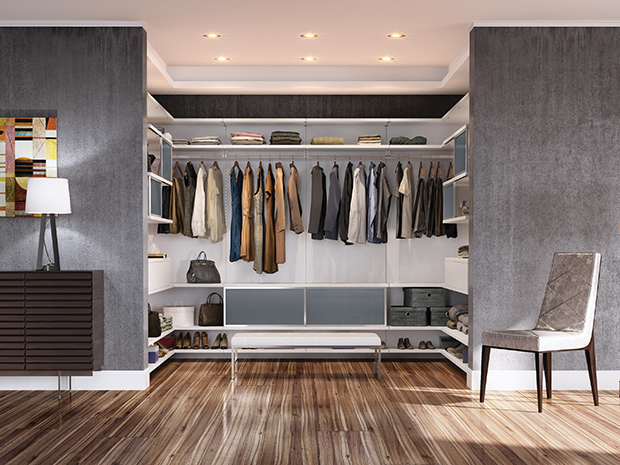 Whether you have an expansive walk-in closet or a small reach-in closet, there’s always room for improvement when it comes to cleaning up and organizing your closet. 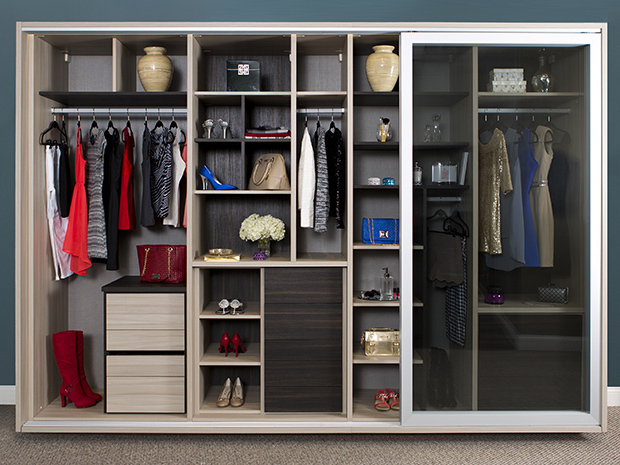 More of a space saving yet highly efficient closet system, a reach-in closet is a popular choice here in New York. Multiple hanging areas, shelving, drawers, cabinetry and wall storage (such as our Fusion Track Wall System) work together to keep every sock, piece of jewelry and hair accessory off of the floor for good. Multiple hanging areas, shelving, drawers and more will help organize all of your items, even in small spaces. Get started on your very own custom closet design by scheduling your complimentary in-home expert design consultation with our Westchester team. Featured on Houzz, California Closets has been transforming homes into beautiful works of art for nearly four decades. Learn more by visiting one of our many New York showrooms.